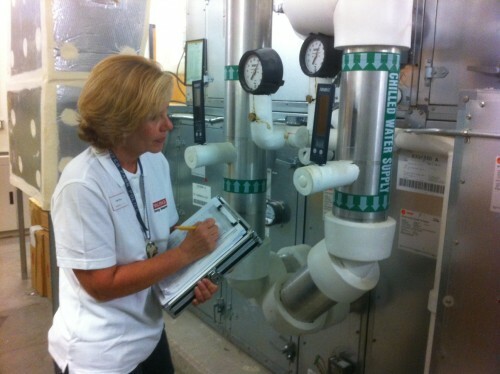 Patti Riva is the operations manager of Valencia’s Energy Education program. 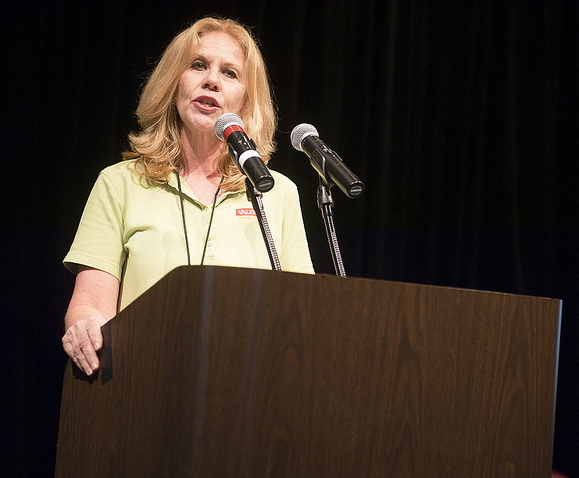 Serving in this newly created position since July 1, 2011, she has focused on identifying energy conservation opportunities and making adjustments, without compromising comfort. Before serving as the operations manager of the Energy Education program, Patti was the evening/weekend manager of the Credit Department at Winter Park, and prior to that, the program manager for the Displaced Homemaker program. She holds a master’s degree in social work from the University of Hawaii at Manoa, and a Bachelor of Arts in public relations and psychology from the University of Alabama. Here is a link to the original Grove article. Chara Young, CMP, PHR, is the director of organizational communication at Valencia College.